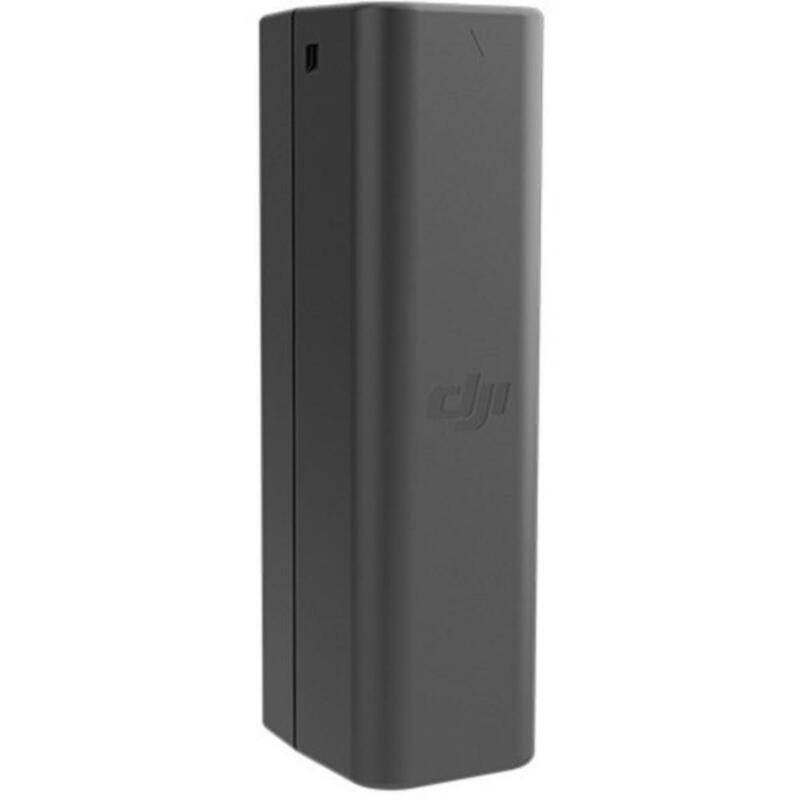 The Extra DJI Osmo Intelligent Battery will provide 60 active minutes of runtime for the DJI Osmo Handheld 4K Camera and 3-Axis Gimbal or DJI Osmo Mobile Gimbal Stabilizer for Smartphones. It takes approximately 60 minutes to charge. Note that the rental of this extra battery does not come with an extra charger. • This extra battery does not come with an extra charger. It is compatible with the DJI Osmo Handheld 4K Camera and 3-Axis Gimbal and the DJI Osmo Mobile Gimbal Stabilizer for Smartphones.